MILK is a destination for food that is nutritionally sound, seasonal and natural. Our licenced café is just off the cycle path in Newhaven, Edinburgh. Breakfast, Brunch, Seasonal Dishes, Soup and Cakes with great Vegetarian and Vegan options available. 21 Hawthornvale, Newhaven, Edinburgh, EH6 4JT. Free parking in Edinburgh Sculpture Workshop car park. 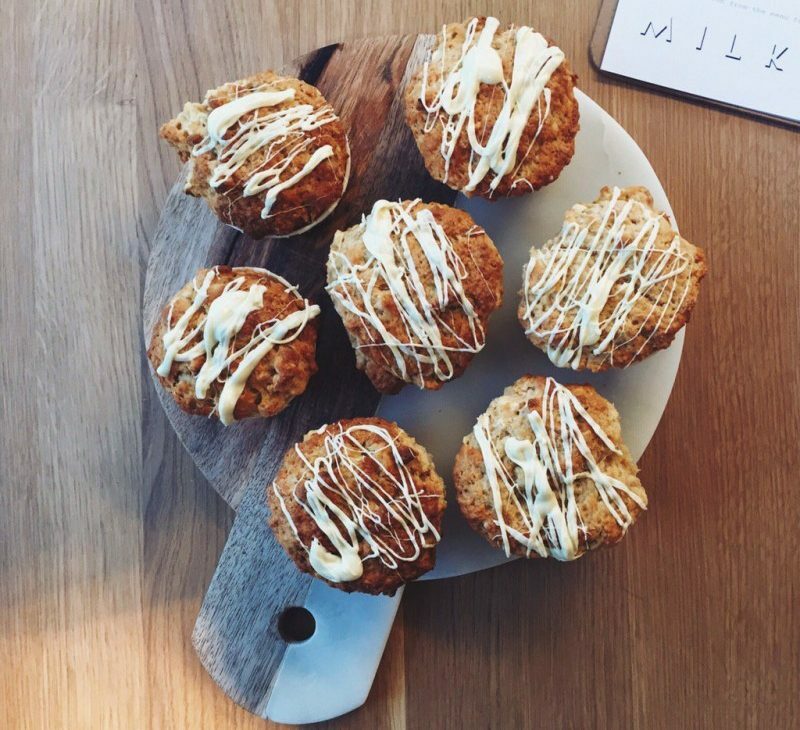 Cafe MILK in Newhaven has seasonally crafted lunch and breakfast menus, house baked cakes, direct trade Brazilian coffee freshly roasted in Edinburgh, natural and organic wine and locally crafted beers. Our focus is on innovative nutritious food where we let the ingredients do the talking. 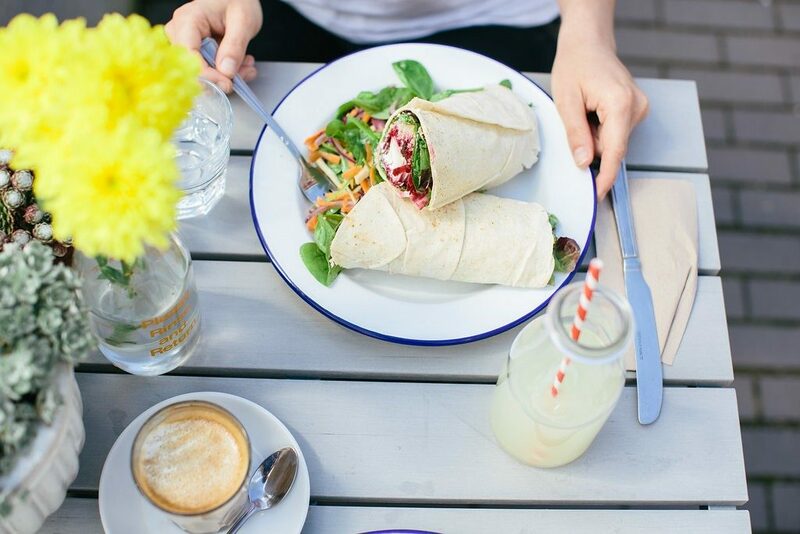 Our menus contain thoughtfully sourced produce and always includes lots of vegetarian and vegan dishes. You can see our whole menu further down this page. Our contemporary, light filled space looks out onto the courtyard where you can while away the time watching artists at work. We also have two outdoor seating areas which over look the cycle path and our wildflower meadow. The cafe is dog friendly and we have lots of games and toys to keep the children happy whilst you order one more flat white. MILK is a destination for food that is nutritionally sound, seasonal and natural. Our licenced café is just off the cycle path in Newhaven. The cafe space can also be hired for weddings and private events. We apply the same local and seasonal ethos to our event catering and we can create custom designed menus to reflect the preferences of our clients. Have a look at our catering brochure here. 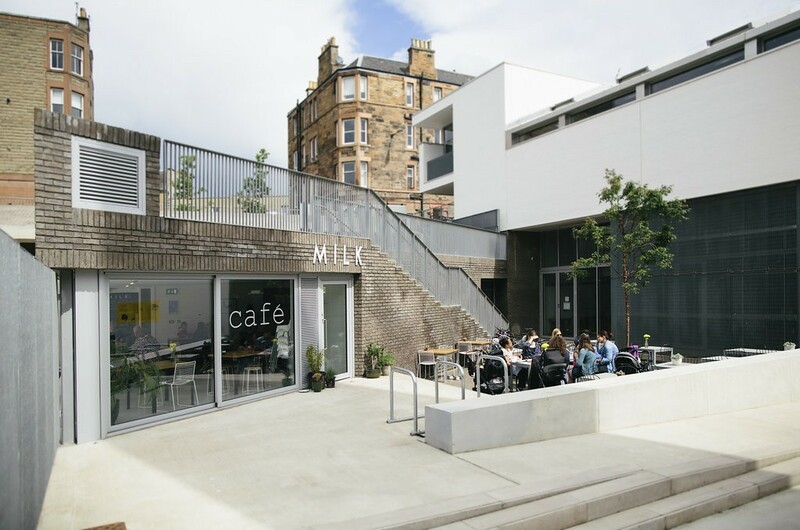 Edinburgh Sculpture Workshop is proud to work with Cafe MILK in Newhaven to provide a great experience for anyone visiting the our building including the artists in our studios, the participants on our courses and the people coming to our special events. 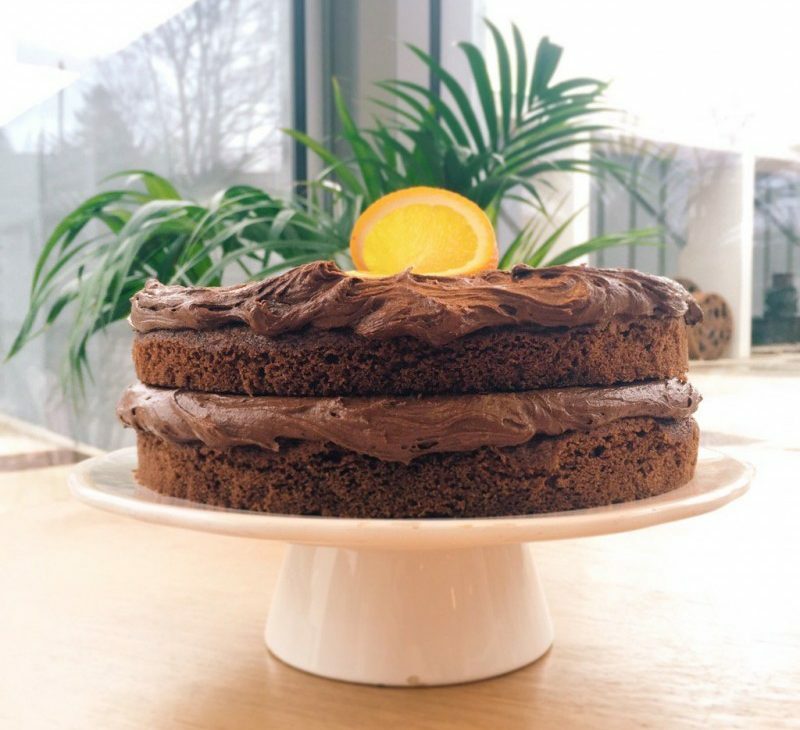 We often work in partnership when devising our events and it’s very important to us to have a cafe collaboration, which is in tune with the ethos of our organisation. It’s easy to get to MILK at Edinburgh Sculpture Workshop – we are located between the Cycle Path and Hawthornvale in the north Edinburgh community of Newhaven, adjoining the lively Leith area and close to the harbour. There are good public transport links which include several nearby bus routes and great connections by bike on the cycle path. There is also parking, including a designated Disabled Space at Edinburgh Sculpture Workshop’s carpark, accessed from Hawthornvale. More information about getting here can be found on our Visit Us page. Edinburgh Sculpture Workshop has level access throughout. To access the café independently come around the building from the car park or from the cycle path. During Edinburgh Sculpture Workshop workshop opening times, there is also a lift which can take you from the street level reception to the lower floor where the café is. There are disabled toilets at café. If you have any special needs or access requirements or if you want to know more about getting here, please call with any questions. Yes, we do a small kids menu with lunch boxes & offer a half price/half portion option. We are a kid friendly café with some toys and books to play with and easy access to the baby changing facilities. What options do you have for specific diets, for example vegan or gluten-free? 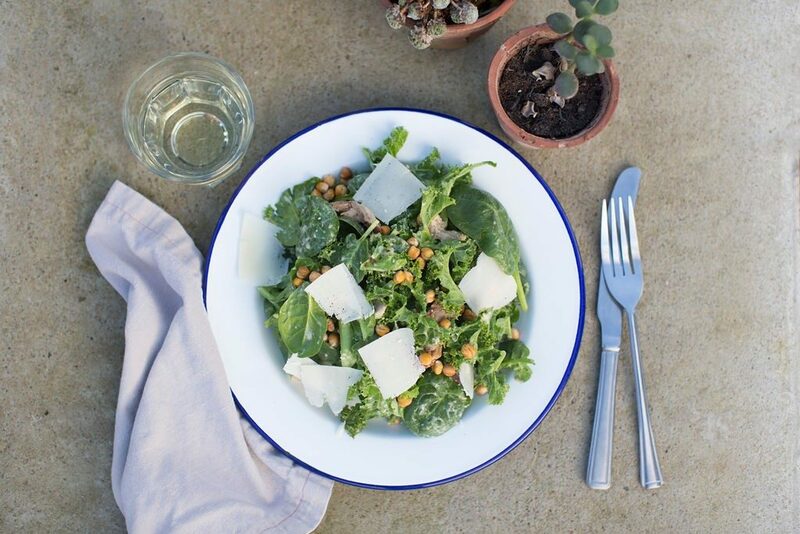 All the dishes on our menu are marked with dietary information eg ‘GF’. We use some organic ingredients & where possible ingredients are locally sourced. Is Cafe MILK in Newhaven dog friendly? Yes. We welcome well behaved dogs inside the cafe. 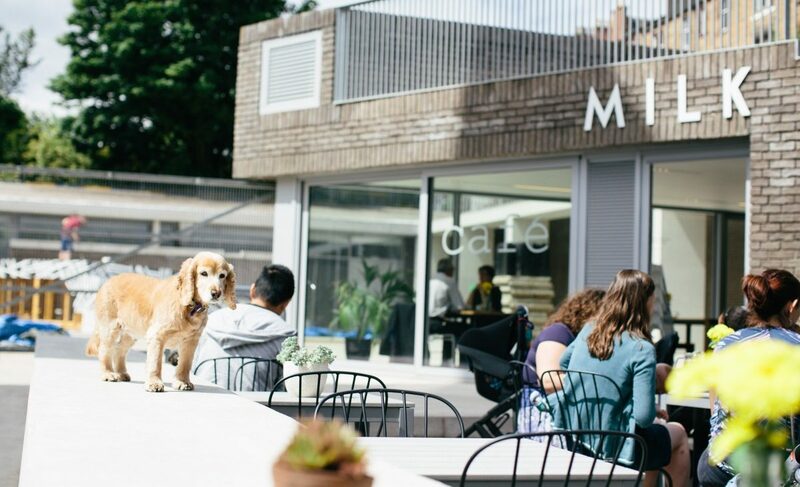 There’s also outside space for seating and we are a dog friendly café in general with adjoining the cycle path in Newhaven, great for walking the dog. Can we hire out the Cafe MILK space? Absolutely – talk to us about your event. Supplied by our partners at Santu, direct from the farm in Espirito Santo, Brazil. Can we buy some beans to take home? Absolutely – we sell 250g retail bags of the same beans we use in the café & can grind it for you if you don’t have a grinder at home. Do you offer a reusable coffee cup discount? We do – bring your own cup & get 20p off your hot drink. Visit the MILK website for information about other cafe’s across Edinburgh.